George King was a player that started getting recognition after big showings at both the NBA draft combine as well as the Portsmouth Invitation Tournament and it all paid off as he heard his name called with the next-to-last pick in the 2018 NBA draft. King was selected and immediately traded by the Toronto Raptors sending him to the Phoenix Suns. With the selection, King became the fifth Colorado Buffalo that heard his name called during the NBA draft in the past eight years. The 6-foot-6, 225-pounder averaged 12.9 points and 7.9 rebounds in his final season at Colorado and was the leading rebounder on the team. He also shot 45 percent overall and 40 percent from three-point range. King is known for his strong defensive presence and ability to guard multiple positions. 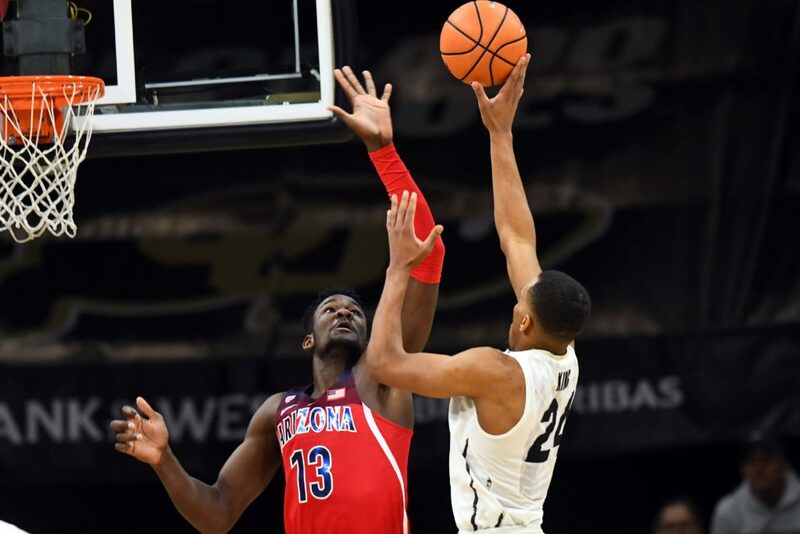 King joins the team many feel had the best draft as they selected Arizona center Deandre Ayton with the first overall pick, Villanova forward Mikal Bridges with tenth overall pick, and French guard Elie Okobo as well. King will surely be on their summer league roster and will have the opportunity to prove himself early.